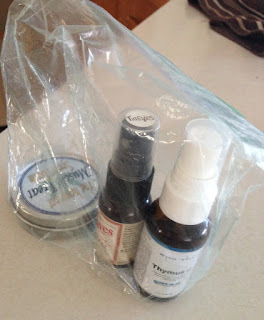 I almost always carry various healing oils and ointments with me for headaches, sore muscles, etc.. I toss them in my purse in a Ziplock bag. I’ve been doing this for years and was all of a sudden inspired to change that. 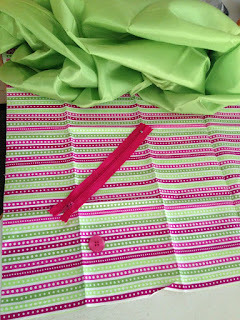 Just because it’s on the inside of my purse doesn’t mean it shouldn’t be fashionable as well. 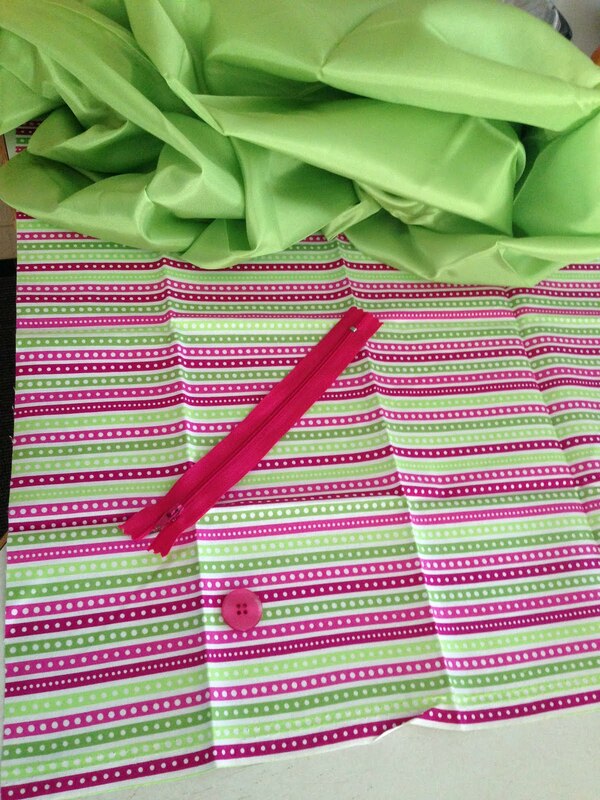 I started with some fabric. The green was thrifted, and the other is a small piece I bought new. The button was thrifted as well, but the zipper was bought new. 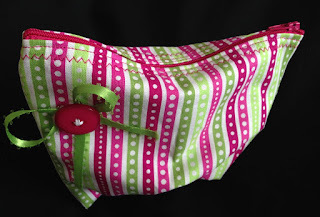 I used the green as lining for the pouch, and added some ribbon and a button on the outside to make it super cute. 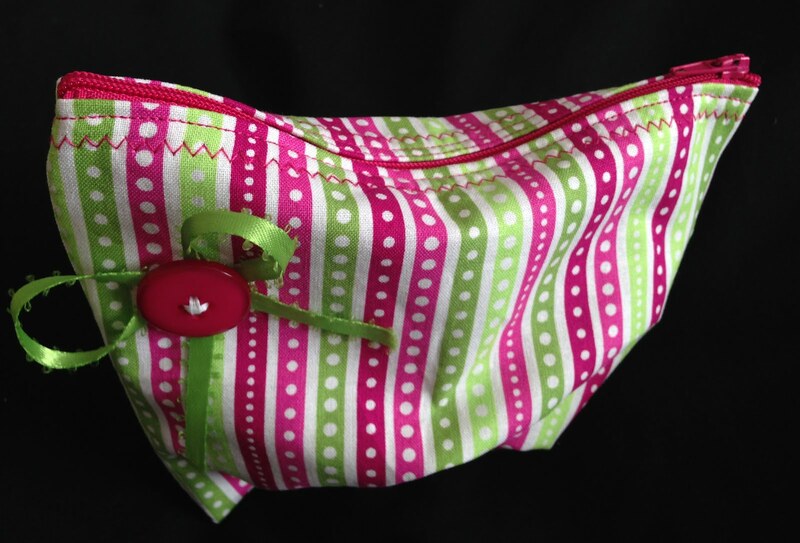 Pulling this adorable travel pouch out of my purse is so much better than a Ziplock bag. Why didn’t I think of this before? Great job! I should totally make one!